important updates, alerts, and reminders! Email messages: reply with ‘unsubscribe’ in the subject line. 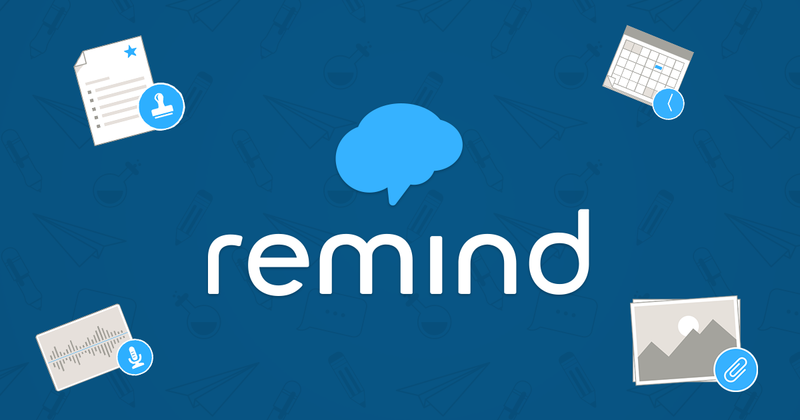 Remind is a free, safe, and simple messaging tool that helps teachers and schools share important updates and reminders with students and parents. 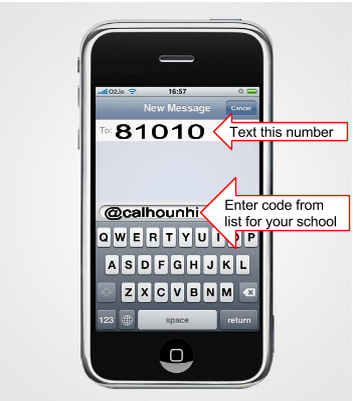 Subscribe by text, email, or using the Remind app. All personal information is kept private. The teachers and school(s) will never see your phone number, nor will you see theirs. Visit remind.com to learn more.